A non-profit providing education, resources, and support for practitioners of Scrum and Agile, a team-based framework that promotes higher productivity, employee engagement and satisfaction. Scrum Rocks! 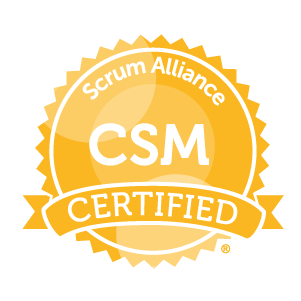 If you’re passionate about your agile journey, the Scrum Alliance Membership community is where you belong.